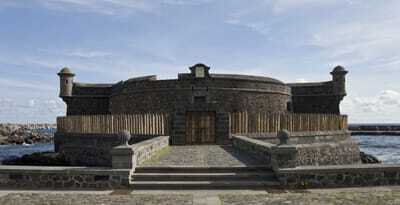 A Unique Tenerife Day Trip where a tour of the Teide National Park is combined with a fantastic Tenerife Wine Tasting tour experience. 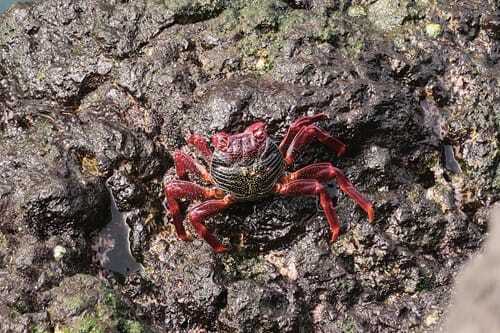 One of the most unique and requested Tenerife excursions. 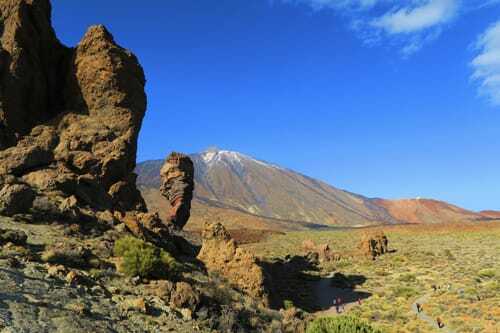 A tour of the Teide National Park combined with a fantastic Tenerife Wine Tasting tour experience. 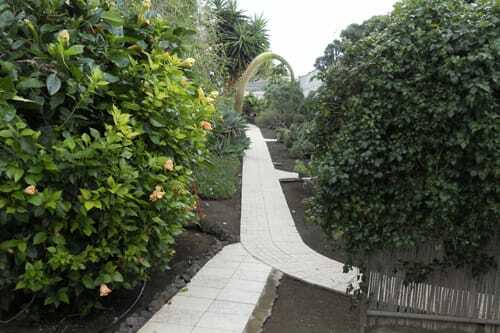 We leave in the morning from your hotel in Tenerife South to head to Buzanada to visit Aloe Park (formerly known as Jardines de Atlantico) with its 40,000 meters of aloe and its “finca”, a farm surrounded by beautiful plantations of bananas and aloe vera, many varieties of fruit trees (oranges, papaya, avocado etc.) and the traditional guests of the “finca” animals (camels, donkeys, goats, ducks etc. ), concluding the visit with a tasting at the park bazaar. 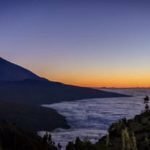 From here we drive to San Miguel de Abona, and then continue to Granadilla and from there go up to Vilaflor at an altitude of 1,400 m. It is the highest village in Tenerife. 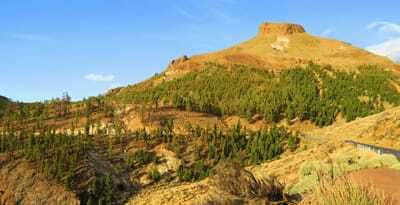 Here we will make a brief stop to see the Gordo Pine, the largest specimen of the Canary Islands, with a height of 45 meters. From here we head towards the Teide National Park a UNESCO World Heritage Site. 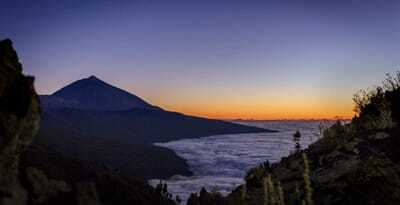 Mount Teide is a dormant volcano: it’s the highest point in Spain and the third largest volcano in the world. 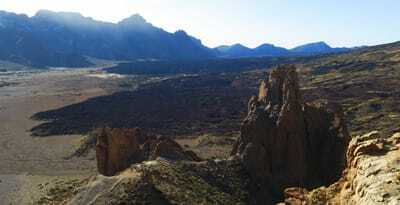 The Teide National Park has been a protected zone since 1954. 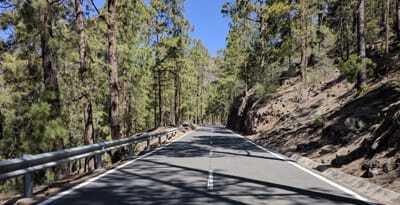 The drive up to the Teide National Park is an experience in itself, with Alpine scenery and tons of wildlife. About half way up the terrain abruptly transforms into a surreal, lunar-like landscape. The weather here can be dramatically different from the rest of the island too, with below freezing temperatures and snowfall in the winter. 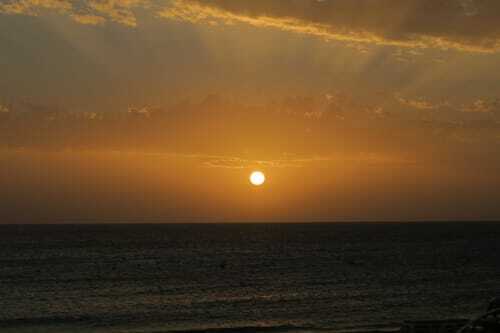 In the summer however, temperatures are more consistent with the rest of the island, at around 30-40 °C. 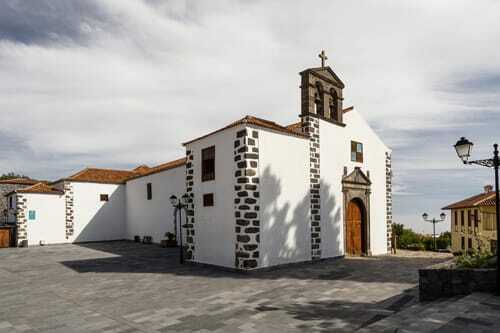 We will make a brief stop in Retamar, a vantage point from which you can admire breathtaking views of the islands El Hierro, La Gomera, and La Palma. 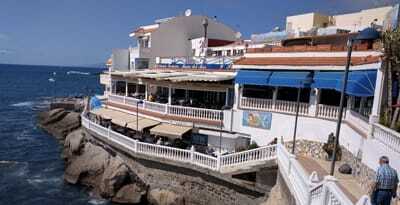 We will then head towards Las Canadas del Teide. 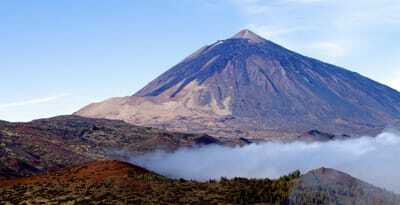 We will visit the volcanic rock formations of Los Roques and be enchanted by the majestic view of the Pico del Teide. 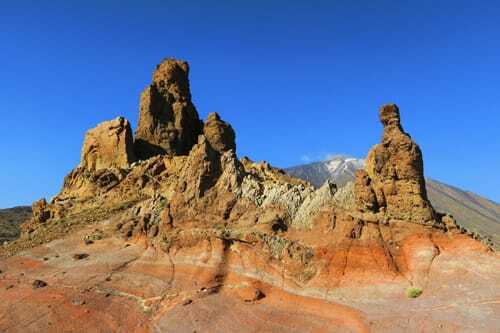 The result of erosion of an ancient volcanic dyke, Los Roques is one of the most well known geologic features on Tenerife’s Mount Teide. During the return journey to the hotel we will stop again in Vilaflor to visit one of the most exclusive wineries to taste local products (tapas, cheeses, meats) and taste the delicious local wine.